Backup software is an essential component of a reliable business continuity plan. It can help save your business when in a pinch and prevent a company-wide data disaster. These tools can help back up anything from a single endpoint or mobile device to entire data centers and databases. Companies hoping to avoid a data-loss catastrophe should invest in backup solutions to ensure their business, employee and customer data is available. The most common kind of backup solution is designed for endpoint devices. These tools will store all of the information on your laptop or mobile device and have it available if the device breaks or files are accidentally deleted. The second-most common tool is a server backup offering. These tools are enterprise-ready software solutions capable of storing entire servers’ worth of information. Many of these products can back up information from virtual machines, cloud servers and databases. TIP: Learn how you can use port forwarding alongside a free backup solution to access your data and applications from any network-connected device. Since there are so many varieties of backup technologies, it can be useful to identify features before choosing a solution. Disaster recovery allows users to set up a game plan for the worst “what if?” scenario. Remote backup features enable administrators or users to deploy backups from various locations. Storage formats offer the ability for users to save a variety of file types. 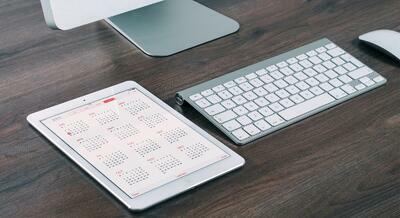 Scheduled backups provide automation tools or simple backup scheduling capabilities. On-demand restoration features let users revert or restore systems at a time of their choosing. Activity monitoring allows administrators to view how employees are utilizing the backup tool. Alerts and notifications can be used to let administrators know when backups take place or when issues arise. Documentation features simply log activity and provide a record of how and when the backup solution has been used. Encryption capabilities mask data and prevent hackers from being able to utilize any information they may steal. Compliance features may help users abide by government standards such as HIPAA or GDPR guidelines. Deduplication creates synthetic backup files to reduce file size and eliminate redundant file storage. The list we’ve outlined here includes any backup solution with an available free offering. It should be noted that this does not include products that are only free on a temporary basis, such as limited trial versions for new users. These products alone have well over 700 validated user reviews on G2 Crowd as of August 21, 2018, and only represent a portion of the 280-plus backup software offerings listed on our platform. Cloudberry is only the sixth-highest overall rated backup solution on G2 Crowd. But the tool has the highest satisfaction score among free backup solutions. The company offers a free version of its cloud-based backup product, which provides up to 200 GB of private storage space to back up your information. This version of the backup offering does not include features for file compression, encryption and image-based backup. Cloudberry also offers a 15-day trial version free with the entire CloudBerry Backup feature set. That version provides 2 GB of use with the aforementioned features. CloudBerry also offers a number of paid solutions designed specifically for desktops, servers and SaaS applications. The company’s non-backup offerings include a desktop drive, remote assistant and a cloud storage interface explorer. Veeam is the highest-rated product overall in G2 Crowd’s backup software category. It doesn’t have the most reviews, nor the highest satisfaction. But it does have a large enough market presence and high enough scores to put it ahead of its competitors. Veeam’s free backup solution is designed for VMware vSphere and Microsoft’s Hyper-V. The company also offers a Windows desktop Linux backup agent as well as community-powered offerings for Microsoft Office 365. These free offerings will work on any host, but are not fully managed cloud services. Its main offerings are designed for enterprise and supply backup, managed backup and disaster recovery as a service (DRaaS). Altaro provides a backup solution similar to Veeam’s. It’s designed for virtual machines, including both Hyper-V and VMware. While it only covers two VMs per host, this backup solution is free forever. The product provides disk space for quick restoration and SQL server backup. Some additional benefits include backup scheduling and VM Backup clones for backup maintenance. Altaro’s flagship offering is also designed for virtual machines, but allows for significantly more storage. The various paid versions support between five and unlimited VMs and add additional functionality with tiered pricing increases. 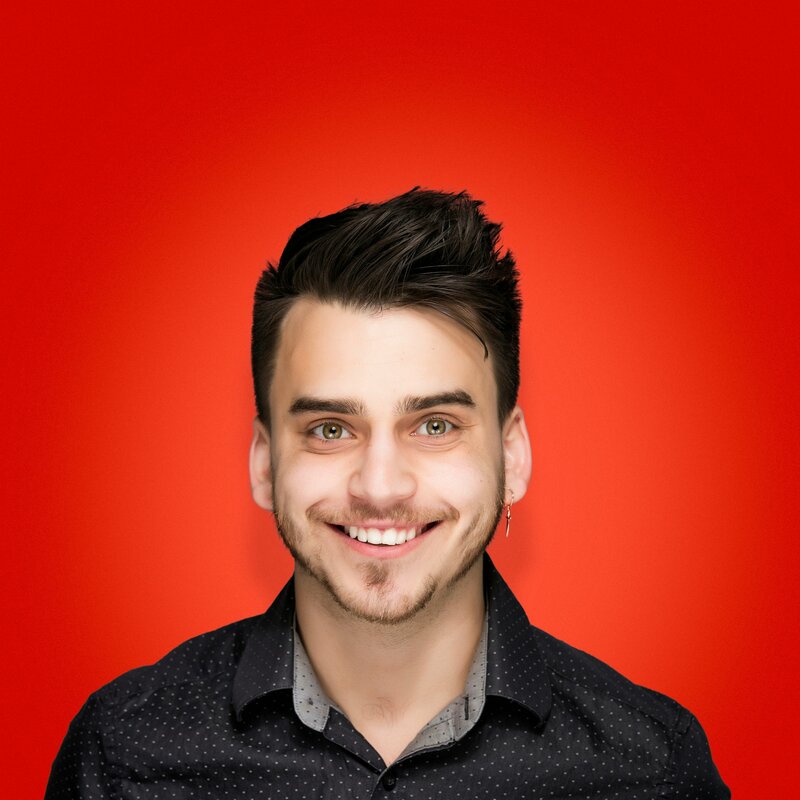 — Altaro review by Aaron P.
UpSafe Backup is a bit different from the previous tools as it is designed for software as a service (SaaS) applications. The tool is free for personal use to store Gmail and Office 365 files. Users can store up to 3 GB of their contacts, Drive files, emails and other apps housed within the cloud-based products. 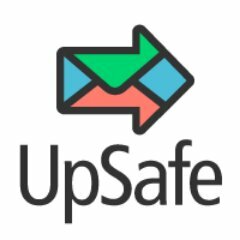 UpSafe’s free offering includes scheduled backups and email archiving, as well as both granular and full recovery capabilities. The premium solution offers all of the free tool’s features, but with unlimited storage and control over where your data is stored. The paid solutions are also designed specifically for G Suite and Office 365 as well. Unitrends offers a free VM backup and recovery solution capable of storing 1 TB of data. The tool also provides automated backup, instant recovery and cloud backup capabilities. The free tool supports unlimited VMs and sockets. The company also offers free tools for VM cloud migration, disaster recovery planning and calculating recovery time. Its paid tools are enterprise ready and support backups for hardware, VM and SaaS applications. Mozy is a backup provider owned by Dell that offers free online file backup. The free version includes 2 GB of storage for personal use and never expires. The tool can be installed via desktop and mobile applications or through a browser extension. Mozy also has file sync capabilities to continuously back up files as changes are made. Users who refer their friends can earn an additional 256 MB of storage per signup. The paid versions scale up to enterprise-ready file backup and cloud data protection. The paid versions range from around $150 for 10 GB of storage to 4 TB for an unspecified price. Paid features include additional administrative tools, increased security and data management tools. 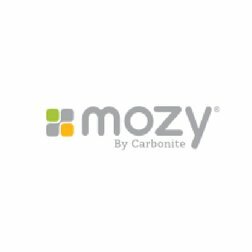 — Mozy review by Ruben A.
MiniTool offers an assortment of free products that range from backup and storage to file repair and mobile data recovery. The free backup offering does not provide free cloud storage. MiniTool’s free backup is designed to help manage and automate backups stored on hard drives and other storage devices. The tool also includes system restoration capabilities to quickly implement recovery. 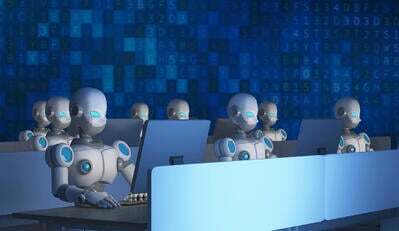 The paid offerings include additional features such as remote backup management, data encryption and command-line backup. They also offer server backup solutions for Windows Server data with all the capabilities of their paid tools. — MiniTool Power Data Recovery review by Micheal S.
OpenDrive is a file backup soltution with a free version capable of storing up to 5 GB of data. The free offering provides backup automation and online management capabilities. Users can also manage notes, and create tasks to remind them when backups are necessary or when they need to perform maintenance. The free version allows access for one user, but that user can share their stored data with others. OpenDrive’s paid offerings include personal, business and enterprise editions with up to unlimited storage. Some paid features include backup monitoring, data encryption and large, remote file sharing capabilities. 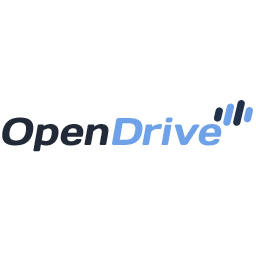 — OpenDrive review by mohsin s.
IDrive is another backup solution designed for personal file storage. The free version of the company’s personal backup solution includes 5 GB of free storage with no expiration. It also includes all of the capabilities of the paid personal solution such as continuous backup, remote backup management and express restoration. 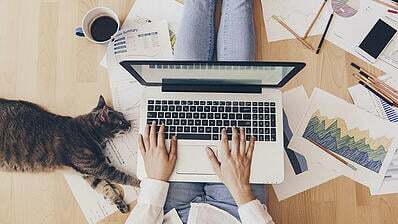 Users can also collaborate via email and sync their computers or web applications to their storage. The business edition offers the same features, but with additional storage and management tools. 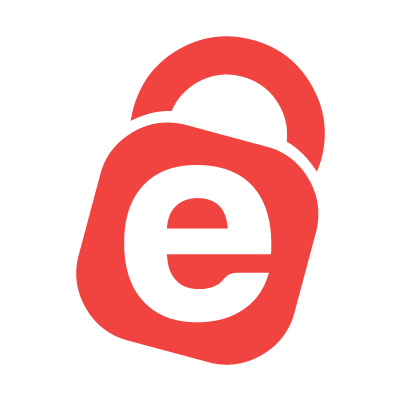 The offering also supports user creation governance and access control as well as single sign-on functionality. — IDrive review by william r.
Vembu offers a backup solution capable of supporting virtual machines, Windows servers, workstations, networks and endpoints. The tool itself is free, but the company does charge scalable fees for managed cloud storage. Essentially, the product is free if you supply your own storage hardware or server, but not if you’re looking to sync your data for online access. The only version of their offering that doesn’t include a free edition is Vembu SaaSBackup. That tool is designed for G Suite and Office 365 data storage. GoodSync offers a free backup solution capable of storing 100 files and syncing data from three sources. It’s capable of general file and synchronized data storage. GoodSync’s free product still includes support for cloud services, end-to-end encryption and file server backup. It also includes a management console called GoodSync Explorer for remote access to files stored in the cloud. The paid version of GoodSync provides the same features, but with unlimited sync jobs and file storage. In addition, the paid version includes remote file sharing, mobile device support and synchronized job automation. — GoodSync review by Kelly G.
Those researching free backup products online can sift through hundreds of verified user reviews on G2 Crowd to find the best option. Check out the backup software category where you can compare products, discover available features and read user reviews.